Ahhhhh! 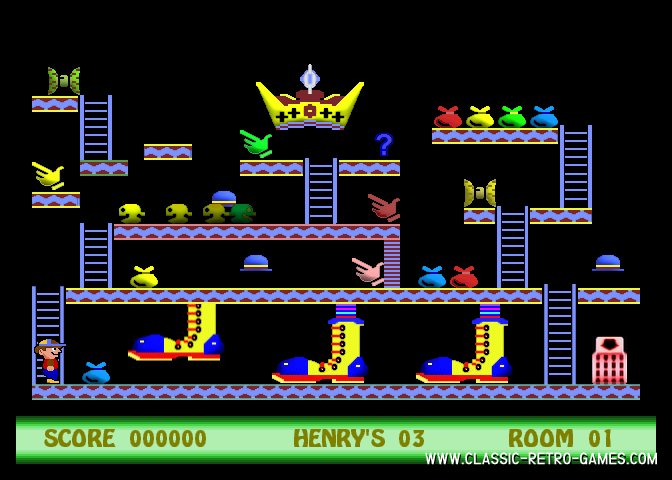 Yes, this is one of those excellent platform games that has kept you playing for hours and hours! Just a great platformer, nothing more, nothing less. As with all platformers, you must find your way through each screen (room) and collect the items you need to progress towards the final objective; finish the game. 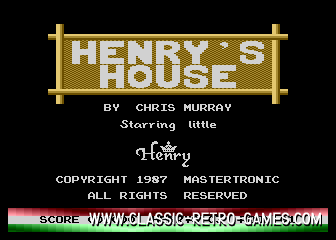 Download this free windows remake by Crozza and enjoy this retro game on your PC. Currently rated: 4.1 / 5 stars by 23 gamers.